~~Here is a New 180 pc. 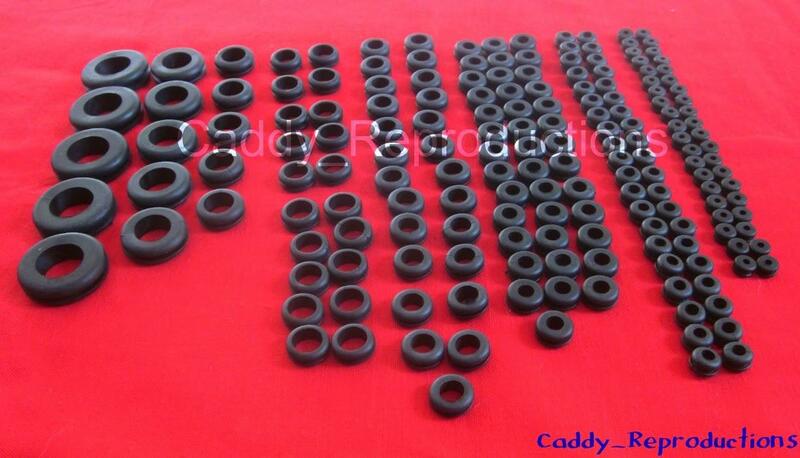 Rubber Grommet Set for use with your 1940 - 1966 Cadillac. 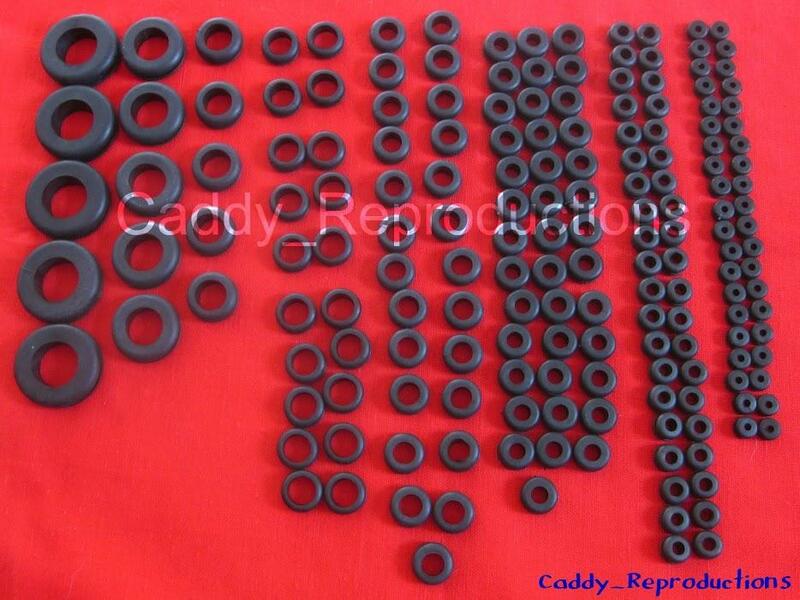 Great for Protecting your wires thru holes in the firewall & other Misc. Applications.